The nominations for the 2017 Canadian Screen Awards were announced today in joint press conferences in Montreal and Toronto. Montreal director Xavier Dolan’s It’s Only the End of the World | Juste la fin du monde and Space’s series Orphan Black are the leading nominees for this year’s Canadian Screen Awards. Dolan’s French-language drama It’s Only the End of the World | Juste la fin du monde leads the film portion with nine nominations, including Best Picture, Best Director, Best Adapted Screenplay and Best Actor for French actor Vincent Cassel. Orphan Black leads the televion categories with 14 nominations. CBC comedy “Schitt’s Creek followed with 13 nominations, while another of their comedies “Kim’s Convenience had 11. “19-2 and “Vikings each received nine nominations. Christopher Plummer had been previously announced as the recipient of a Lifetime Achievement Award at the 2017 Canadian Screen Awards. 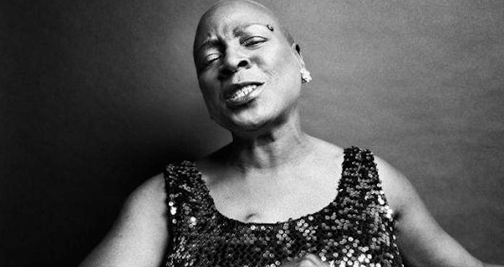 Originally released before her death last November, Miss Sharon Jones! now serves as a memoriam to the late, great soul singer. This heartwrenching film by renown documentarian, Barbara Kopple (Harlan Country, U.S.A.), and just released on Netflix, chronicles Jones' battle against pancreatic cancer for seven months in 2013 after her diagnosis. It's not your typical glossy music doc, but a war movie. First of all, Jones was an anomaly in the youthful world of music. She struggled for many years signing in wedding bands and even working as a corrections officer at Rikers Island before gaining fame in her fifties. As she recounts in the film, record execs told her she was too black, too fat and too short to make it big. Thankfully, she proved them wrong. A showcase of Ben Affleck's talents behind and in front of the camera, Live by Night is an uneven gangster flick redeemed by an intriguing storyline and moments of poignancy that raise this film above pulp fiction. 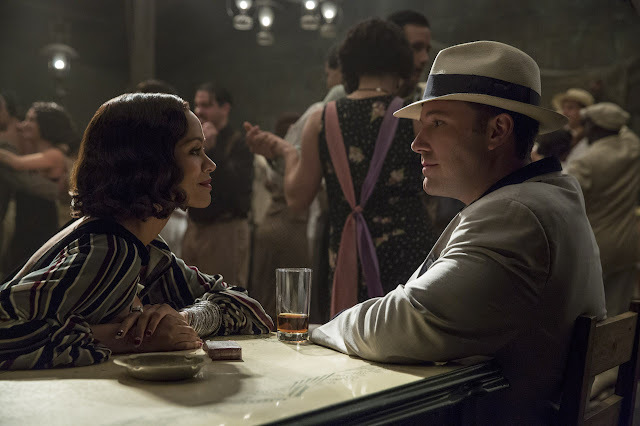 Based on the novel by Dennis Lehane, Live by Night is about Joe Coughlin (Affleck), a disillusioned World War I vet and the bad son of a Boston police captain, who goes into bootlegging during Prohibition. 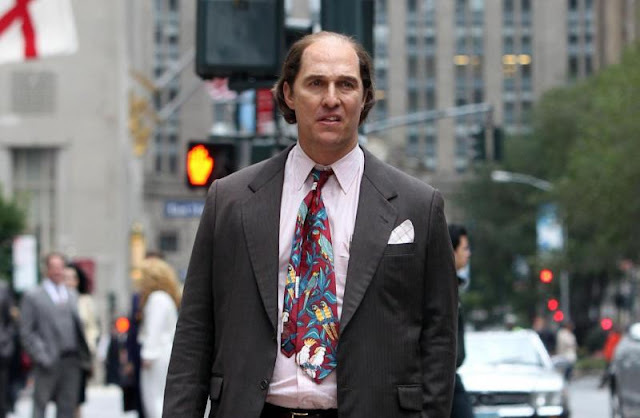 There are scores of films about the Italian mob, but few about the Irish. This is a welcome change. Coughlin's ethnicity continues to play a role after the bloody first act set in 1920's Boston. Live by Night then shifts to Tampa, Florida after Coughlin barely survives Irish rival, Albert White and leaves behind his love, Emma Gould (Sienna Miller).